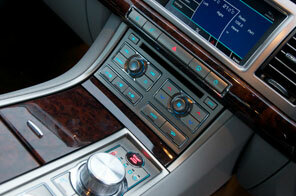 For vehicles fitted with air conditioning, it is as important to maintain and service the system. A non-recharged air conditioning system could also add more strain to your engine, thereby worsening fuel consumption, as it cycles on and off while trying to operate properly. A working air conditioning system is not only used for cooling in summer, but also plays a key role in winter for de-misting the windscreen.